The Secret Ingredient in Phenomenal Bread Is....Passion! Consistent product quality is a cornerstone of any successful retail business- in particular, a food business. When products are made fresh from scratch each day with natural ingredients, staying on top of quality is essential. It also brings new challenges. So how does one manage? Systems, recipes and training are of course necessary, along with the commitment to following them. There is an additional needed ingredient, though, one that not only applies to the food business, but to any business…and that is having a passion for what you do. 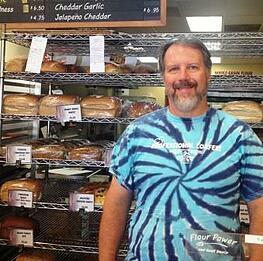 I recently visited three Great Harvest bakeries that exemplify passion for quality. All of these stores have won Phenomenal Bread Awards, more than once. 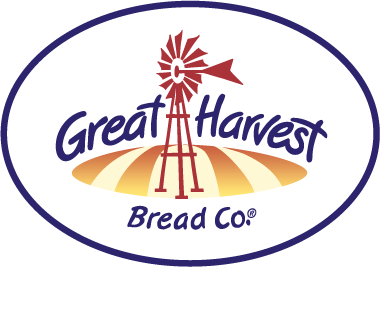 To be considered for this award, bakeries submit their bread to Great Harvest’s headquarters where a team of tasters evaluate entries based on appearance, texture and flavor. While the main purpose of the tastings is to provide a checkpoint for the bakers and bread quality support, the top scorers from the tasting rounds throughout the year go “head-to-head” in a Finals Tasting Round in the fall. The top six scorers receive the Phenomenal Bread Award, a windmill trophy with an engraved base. The Phenomenal Bread Award (a.k.a Windmill Award) is a much-coveted prize among the Great Harvest bread bakers! To win it once is a feat, since competition is fierce. To receive it more than once is even more difficult. It speaks to commitment and passion for excellence. Minneapolis, MN, covered in my last blog post, has been a multi-year winner of the award. There is no question that their commitment to quality is a keystone to their 31 years of success. I also recently visited two other multi-year winners, Thousand Oaks and Temecula, CA. They’re both newer stores, approximately 10 and 5 years old respectively. Their commitment to quality has been relentless as well. 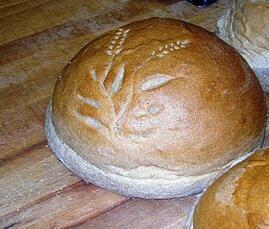 Prior baking experience isn’t the key to a Great Harvest bakery with great quality. Our job is to provide great franchise training for baking our particular products. No experience required. But we can’t teach passion. The local bakery owner must be committed to good food, excellence and quality EVERY DAY. 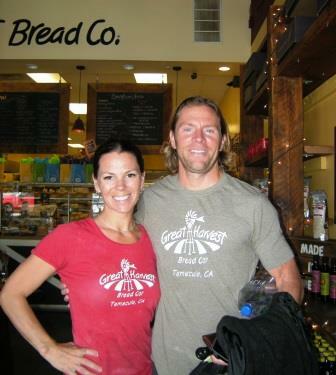 Before they opened their Great Harvest bakery in Temecula, CA, Brad and Alicia Trevithick owned McGee Homes, LLC, where they designed and built custom award-winning homes. Before that, Alicia had extensive restaurant experience in a variety of roles. 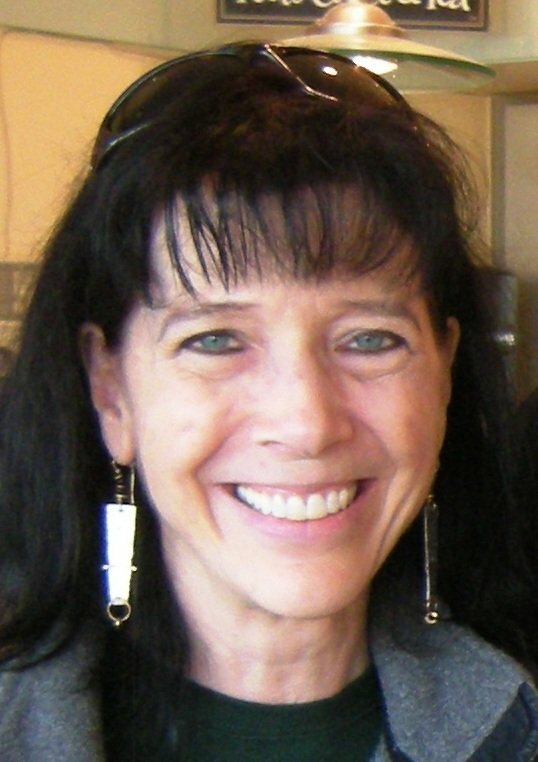 Earlier in her career, she taught junior high school science and coached basketball. Brad taught Phys Ed and coached basketball before joining Alicia as a General Contractor, designing and building custom homes. Their prior work was great experience for management, leadership, organization, self-motivation, mixed in with opportunity for creativity. In addition to this background, Brad and Alicia brought with them a passion for good food! They are committed to using fresh, and whenever possible, local ingredients in all of their products. They’re constantly coming up with innovations to delight their customers’ taste buds. Their store exemplifies the Mission Statement with its fun atmosphere and friendly people, great food and connection to the community. Jim and Maria (Lupe) Costello, owners of the Thousand Oaks, CA store came out of a business/biotech background. Jim, who is the primary operator of the store, has a BA in business management and an MBA in finance. Jim’s prior work required attention to detail and focus. He is as intelligent and dedicated as they come, ahead of his time with technology, and always shooting for the highest standards. Lupe does an incredible job managing home and work, obviously caring deeply for everything she does. When they applied over 10 years ago to open a bakery, Jim said, “The Mission Statement closely matches my own philosophy, that a business should be a fun place to work, that all employees should strive for quality by doing everything to the best of their ability, that customer satisfaction is of paramount importance, and that by being generous and actively involved, one can become a vital part of the community, rather than just another storefront.” Jim and Lupe have done just that, creating their neighborhood bakery in Thousand Oaks as purveyors of top quality, freshly made breads, sweets and sandwiches. Prior baking experience is not a pre-requisite for succeeding in the Great Harvest bakery business, but a passion for excellence and love of good food goes a long way towards assuring success. This type of passion is no doubt foundational for any strong retail food business. Have any of you been to the Minneapolis, Temecula, or Thousand Oaks stores? 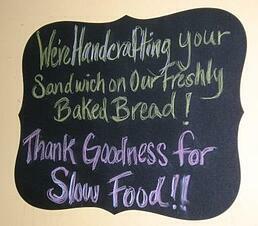 Be sure to stop in and check out their award-winning bread! Do you have a passion for real food?